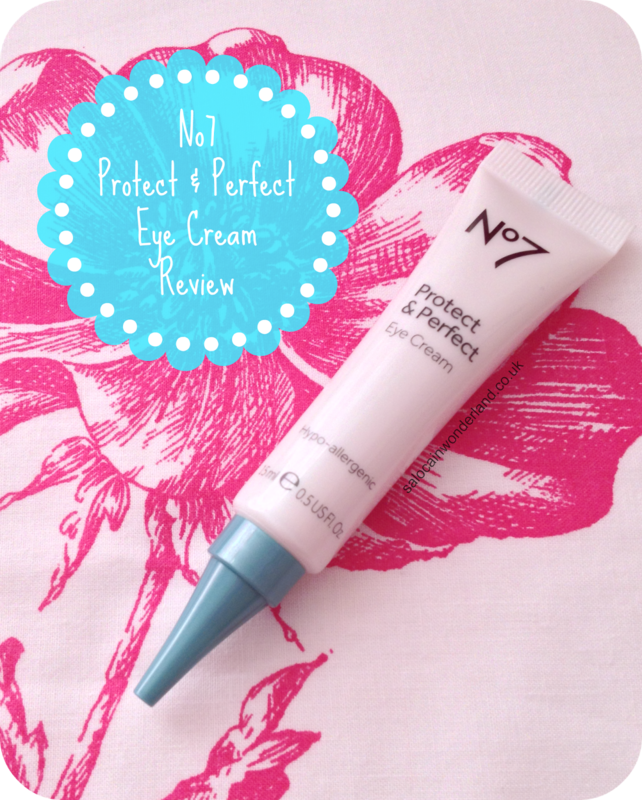 The Boots No7 Protect & Perfect line has been pretty popular for some time now so when I ventured into Boots looking for an eye cream, with a No7 voucher in my hand - it seemed the perfect time to finally try something from the line! I've always thought of No7 products as being for much older, more mature skin. I'd say that's probably because most of the hype I've heard about them has been for their anti-ageing serums! Though I'd say my skin is still looking pretty youthful - I still get ID'd for alcohol, I'm into my late twenties now, getting close to the thirties *eek*. I'm not all the obsessed with anti-ageing products but I do believe in preventative products - the better we look after our bodies now, they better they will look after us in the future, and our skin is no exception to that! 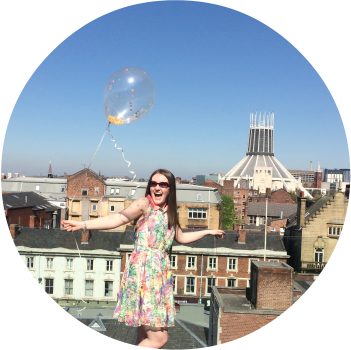 No7 has a variety of ranges targeting different age groups - the first being 25 - 35, so seen as though I fit right in there, it seemed the best place to start! I picked up the hypo-allergenic Protect & Perfect Eye cream for £15, but I had a £5 voucher which made it only £10, bargains! 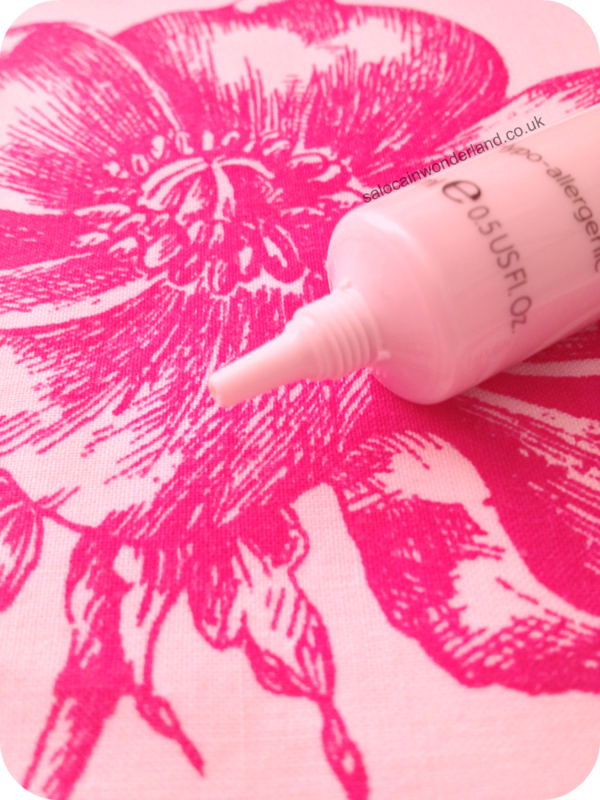 The eye cream is formulated to protect young skin and help delay the first signs of ageing. It is also supposed to brighten and boost radiance and visibly improve the appearance of fine lines. It's full of anti-oxidants, pro-retinol and lipopeptides which all help to retain skins naturally youthful appearance. To use - you apply it around the eye area, patting it lightly into the skin, twice a day. I've been using this for a couple of weeks now and I'm actually pretty impressed. At first I barely saw anything worth noting but you've got to give things a little time before you pass comment. The biggest difference I've noticed is to the purplish colour under my eyes. To me, it seems to have faded somewhat, and I've found myself using a little less concealer. I can see a difference between my eyes when I put the cream around just one and not the other though it wasn't really getting picked up on camera. The cream itself is really thin with a slight skin-toned pigment to it. 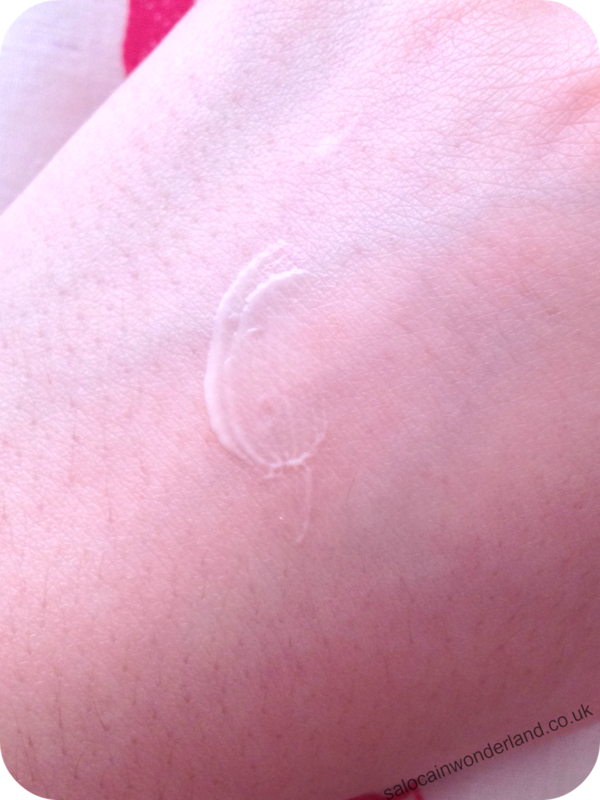 It has a very watery feel to it and it absorbed into the skin really quickly. It doesn't leave behind any residue or look greasy under my eyes and it hasn't affected my concealer at all - usually I find eye creams are so thick they mess with the consistency of concealers and make them all gloopy! 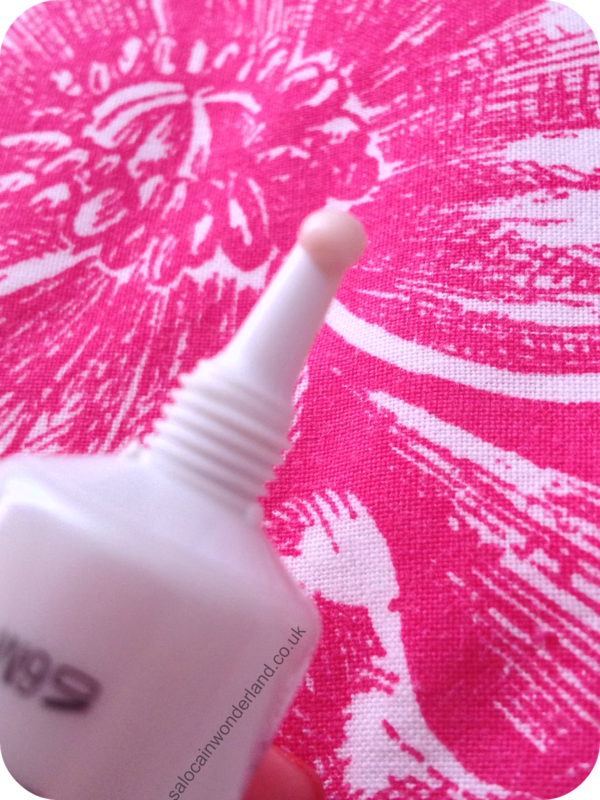 The cream itself has no iridescence to it, which I would expect from a brightening product, but it does have a little sheen to it that does brighten the eye area. Only subtly but it's there. You need such a tiny amount of cream that I can see this little 15ml tube lasting a really long time (it has a 6month shelf life after first use) so even paying the full £15 I wouldn't mind at all. If you're looking for a preventative eye cream with some boosting properties I'd highly suggest you check this out. It's got me all the more curious about other No7 products in that age bracket now - looks like I'll need another voucher! Have you used the No7 Protect & Perfect eye cream, or, any of the other products from this line? Let me know below! Thanks for stopping by! I'll check out your blog too!